What is paratrike, paramotor, powered paragliding? Weather conditions for a paratrike flight. Fly in Maspalomas. Updated on April 19, 2019 January 23, 2019 Sky RebelsLeave a Comment on Weather conditions for a paratrike flight. Fly in Maspalomas. Nowadays there are many means to observe and predict meteorological phenomena in a given period, a given locality or region. From observing the meteorological part of the television or shift newspaper to advanced meteorological maps prepared mainly at airports. We explain how we control the weather conditions in Sky Rebels. Out of the most popular routes and the points that appear in all the guides that you will find to visit Gran Canaria, there are places that are not so popular but that undoubtedly have a special charm. Today we’re going to show you one of our favorites. Gran Canaria is an island of tremendous landscape contrasts, which allows us to have very different viewpoints and a unique beauty. Next we show you our favorites. Why do you have to get up early to fly in paratrike/paramotor? 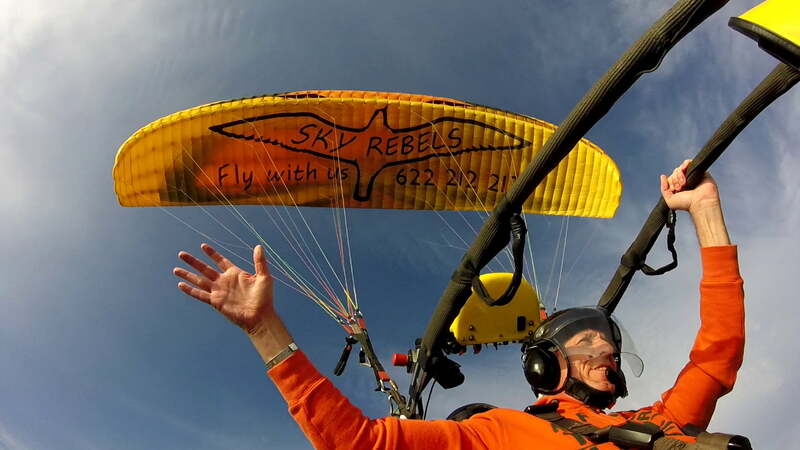 Updated on April 19, 2019 December 18, 2018 Sky RebelsLeave a Comment on Why do you have to get up early to fly in paratrike/paramotor? As you know, many sports and adventure activities require specific weather conditions to be performed safely. To fly in paratrike, paramotor and paragliding, specific wind conditions are necessary. We explain what they are and how you can enjoy this incredible experience in Maspalomas, Gran Canaria. The image of a lighthouse evokes an adventurous and solitary lifestyle of a man facing the sea. These maritime signaling points attract us for many reasons. In Gran Canaria there are 6 and we will show them to you. The Canarian version of the “tapas” is called “enyesque”. These are small portions of food that are served together with a drink (typically beer or wine) and that you can share with your friends. We explain what you have to try in your visit to Gran Canaria. If there is an iconic image of Maspalomas, this is undoubtedly the aerial view of the Maspalomas lighthouse next to the Dunes. We can show it to you. The volcanic origin of the Canary Islands has created an enormous landscape diversity. 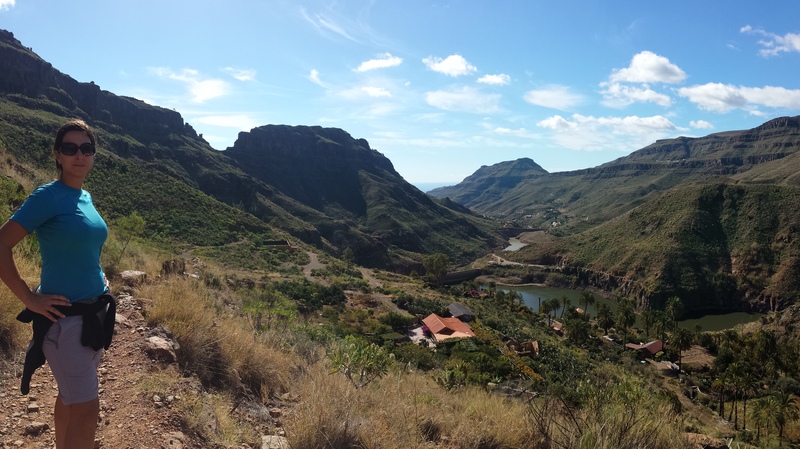 Gran Canaria has several emblematic summits and peaks that you can not miss during your visit to this island. Do you dare to discover them on a guided tour? In the center of Gran Canaria stands the most emblematic peak and symbol of the island. We explain what you will discover and how you can enjoy it. Paratrike? No doubt this name does not tell you much. But maybe you have heard about paramotor, paragliding with a motor and, of course, paragliding. We are going to tell you the story of one of the most exciting and safest ways to fly and how to enjoy the best experience in Maspalomas – Gran Canaria. Sky RebelsTravel Booking by WP Travel Engine. Powered by WordPress .